Welcome!!! Fresh New Jersey Honey Available Get yours today!!! 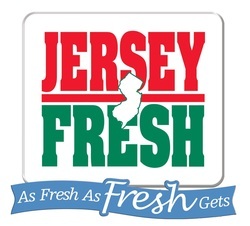 Birds & Bees Farm is Certified Jersey Fresh and is licensed to use the Jersey Fresh logo on their packages. Jersey Fresh is an advertising, promotional and quality grading program which began in 1984 to help farmers educate the public and consumers about the availability and wide variety of fruits, vegetables, and other products grown in New Jersey. Through the many years of the program, consumers' awareness has increased, and it has become the benchmark for other states to initiate their own state-grown agricultural marketing programs. 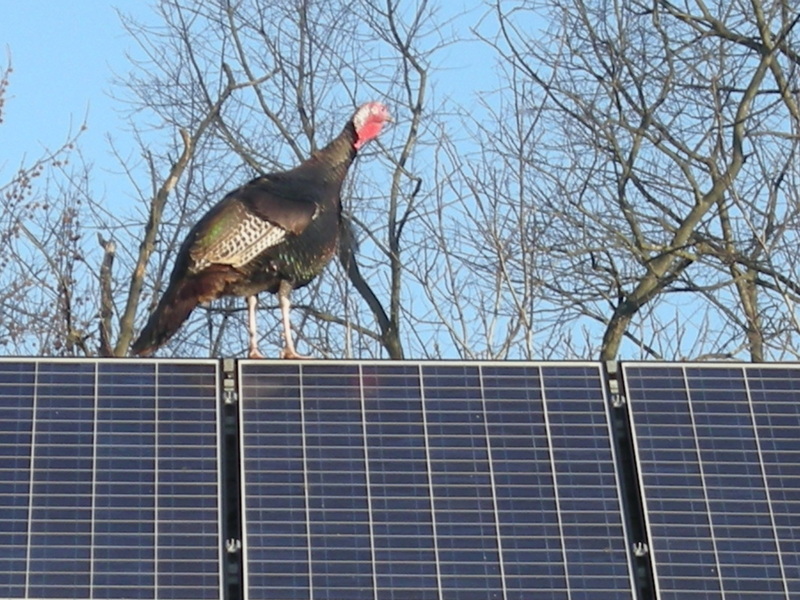 Birds & Bees Farm is committed to our environment to reduce our carbon footprint and uses renewable energy in its sustainable agricultural practices. 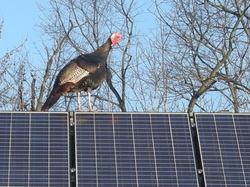 Photo is of our "Building Inspector", who flew up on our roof top on the day the solar project was completed on our barn, November 2009! We also offer a BYOB program, in order to help reduce recyclable containers, which allows you to use your own bottle to refill with our honey at a discount, saving you money!